Collecting data about shoppers is essential for ecommerce businesses. Demographic, social, and behavioral data provides insights to merchants for marketing campaigns, product improvements, and to offer better customer service. However, when not implemented correctly, data-centric strategies can do more harm than good. Below are four common mistakes ecommerce merchants make when dealing with customer data. Technological advancements in behavioral targeting and analytics enable you to collect data and activity without direct communication with shoppers. These days, you can determine whether shoppers like a product without talking to them or asking them to fill out a survey. And while being passive with your data collection efforts is fast and convenient, doing it too much can alienate shoppers. That’s why it’s important to collaborate with them. Gather insights by actually communicating with your shoppers. Let them share their information through surveys or quizzes. 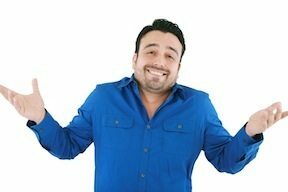 Direct your customer service representatives ask questions. Assist shoppers while on your site. You don’t always have to rely on algorithms to passively gather information. Sometimes it helps to connect with shoppers directly. Letting shoppers in on your data-gathering efforts strengthens your relationship with them. It makes shoppers feel that you care about them. And from a data standpoint, actual conversations or survey results can supplement the information you already have, enabling a more complete view. I’ve addressed system integration here previously, in “How to Integrate Cloud-based Platforms.” Not integrating your apps correctly can lead to wasted time, data loss, and inaccurate reporting. Prevent that by having an “integration first” mindset. Your shopping cart, email marketing software, site analytics, and all other programs should seamlessly integrate with each other to facilitate the flow of data. Proper integration enables you to quickly gather the information you need, to analyze and take action. There are many ways to integrate apps. Some companies hire developers to work with software APIs. If you’re a small business and don’t have the budget to hire a developer, look into app integration services such as Zapier or IFTTT to connect your software. 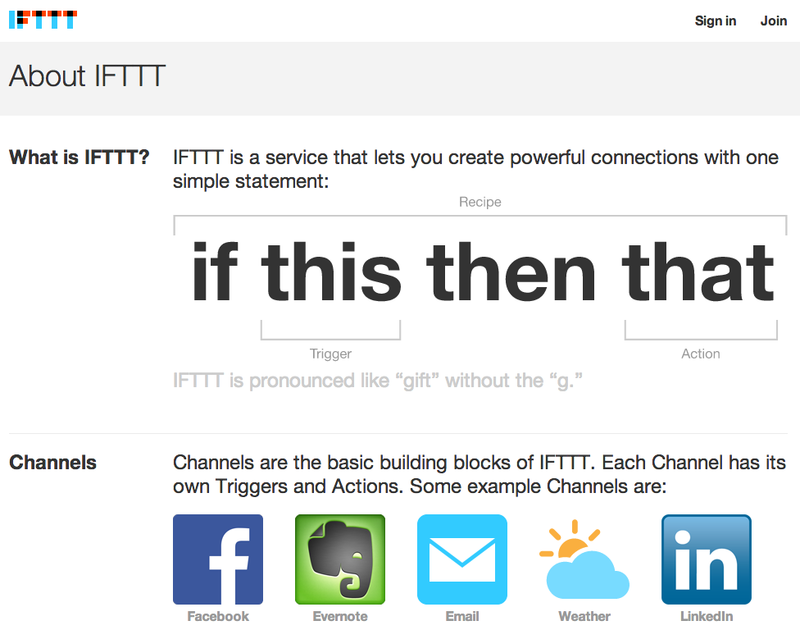 IFTTT — “If This Then That” — can help merchants integrate disparate systems. 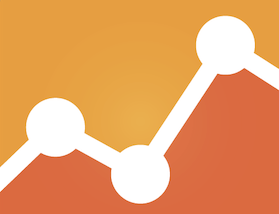 If you’re using any type of analytics or big data solution on your site, you likely know a great deal about your visitors. You know what they like, where they’re from, and how they behave. And while it may be tempting to immediately use that information to deliver tailored marketing messages, being too aggressive with your personalization strategies can alienate visitors. For example, I once visited an apparel site, signed up for an account, and looked around without buying anything. Later that day, I started seeing remarketing ads with the products I viewed all over the web, and on top of that, I received reminder emails with the same products. It was too much information for me, and it ended up turning me off instead of converting me into a customer. To avoid this, set a frequency cap on your remarketing ads so they don’t appear everywhere. Also make sure that you’ve gathered enough data about your visitors to determine the right messages and channels to market on. Don’t emphasize every platform or channel. Instead, ask what’s the most effective way to reach a consumer. Are Facebook ads the best way to go, for example, or should you send an email? Should you serve up mobile ads? Make sure you have sufficient data to answer these questions before launching your campaigns. Not comparing information to other data streams can lead to incomplete or incorrect insights. You may assume you know what your visitors are thinking based on social media data, but your live chat logs, email open rates, and website traffic could be offering a different view. It’s important that you examine and correlate information across multiple sources so you can create the best campaigns and determine the most effective courses of action. In the case of the apparel site, if it had analyzed my email behavior together with my site activities, it might have derived insights on when and how to send me email promotions. It may have ended up converting me instead of turning me away.